What Is Home Insulation and How Does It Work? Many of us here in the United States are very familiar with extreme heat and cold fluctuations and the havoc it can wreak on your monthly heating and cooling bills. Home insulation is one of the most common and productive ways you can take control of your home’s temperature, cutting energy costs and doing your part in protecting the environment. Home insulation can vary from something as simple as curtains to the more complicated wall and attic insulation. For the latter, the ideal time to do this is during construction of a home but there are ways you can have it installed if you live in an older property. 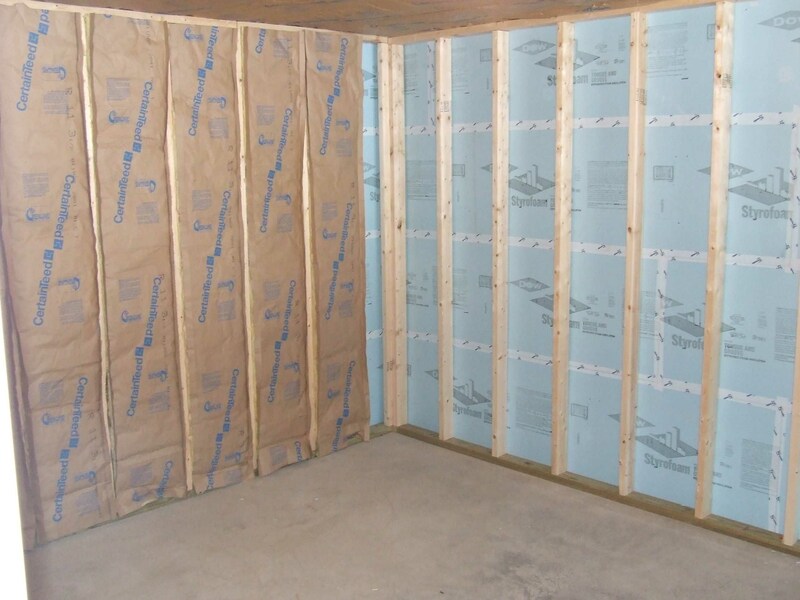 Common materials used in wall and attic insulation include cellulose, fiberglass and spray foam. If you walk around your home, especially in the winter, you can easily identify areas where heat is not being retained properly, particularly around windows and doors. Air sealing is a method used to conquer those areas and keep the heat in. The basic science behind any kind of insulation is that it acts as a barrier to the flow of heat by either keeping it inside your house during the winter or outside during the summer. Heat moves around in your home in four ways – conduction, convection, radiation and air infiltration. If you recall any physics from school, air is a poor conductor of heat so this is used as an advantage for insulation in that there are tiny pockets of air trapped within insulation that help minimize the flow of heat. The type of insulation your home needs depends on highly on where you live. The measurement of resistance to heat is known in the industry as “R-value” but this is only referring to the measurement of conduction. 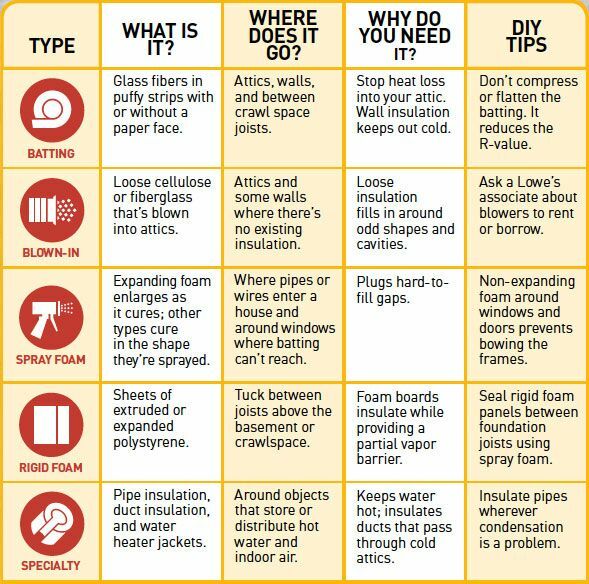 In general, if you live in an area that experiences very cold winters and very hot summers you will likely be advised to go with a higher R-value, however, you may also want your insulation to block sound and prevent the spread of flames in the event of a fire. These factors further help determine what material would work best for you. Home weatherization, the global term for making your home as energy efficient as possible, is a growing industry especially in areas like New England which is a prime example of extreme weather. If you’re looking to insulate your home in Massachusetts, there might be an ideal cost-effective solution to your needs. There is a state incentive program called “Mass Save” where energy companies team up to help qualifying customers save money both on the installation of insulation and their energy bills. Energy Protectors specializes in insulation methods such as open-blow cellulose attic insulation, dense-pack cellulose wall insulation, air sealing and general weatherization. From Boston to Fitchburg to Worcester to Framingham, they provide services that include an audit of your home to gauge your installation needs. As a Mass Save partner, they play a large role in Massachusetts’s #1 ranking state in the nation for energy efficiency, this according to the American Council for an Energy-Efficient Economy (ACEE). Have your home audited for energy efficiency today, before the temperature drops below freezing!